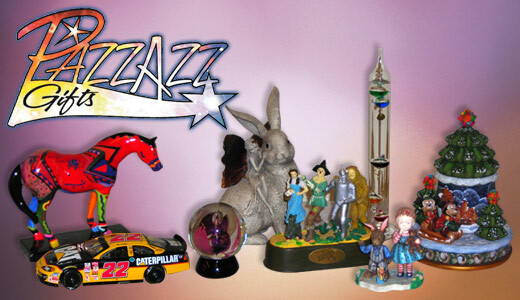 Come in and see the largest collection of collectibles in the state. The perfect shop for unusual gift selections, as well as adding to your own collection. Thomas Kincaid, Disney, Hummel, Rhythm Clocks and much, much more! And be sure to see our Man Cave room, with a huge selection of wild life, hunting, car and motorcycle motif items. And for the ladies, a large selection of purses, scarves and jewelry!